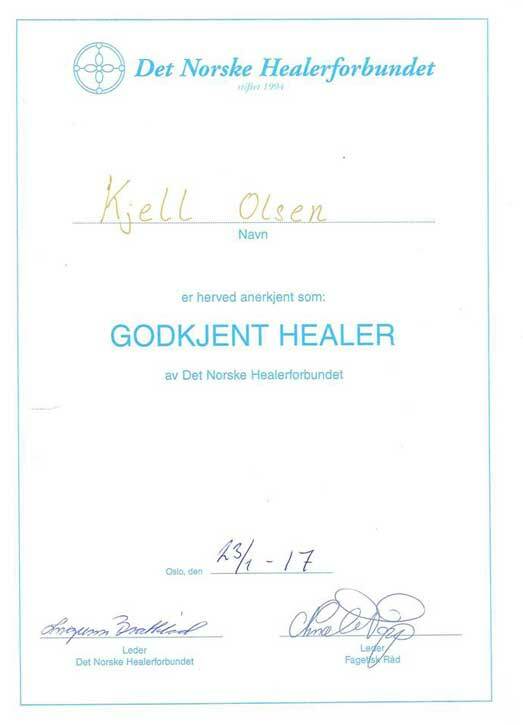 Kjell Olsen has had a strong intuition and ability to heal ever since he was a child. 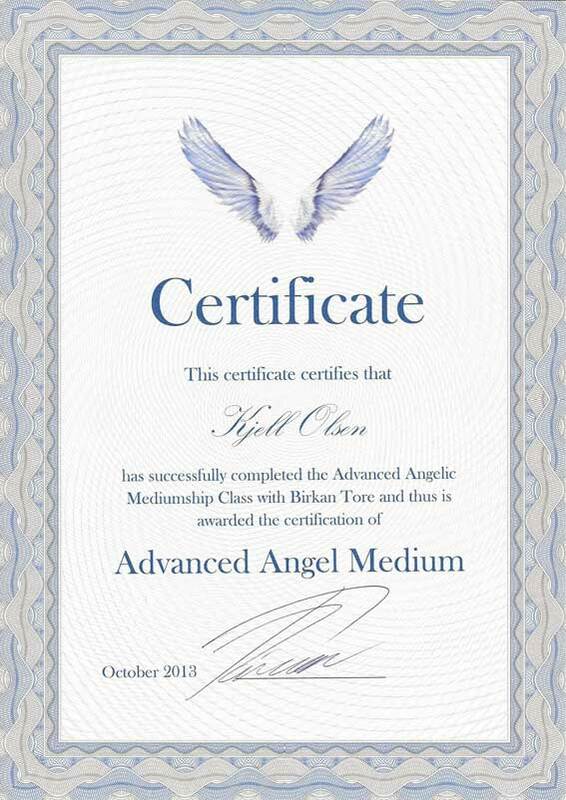 He has taught and practiced healing and mediumship for many years and is highly skilled in several modalities. 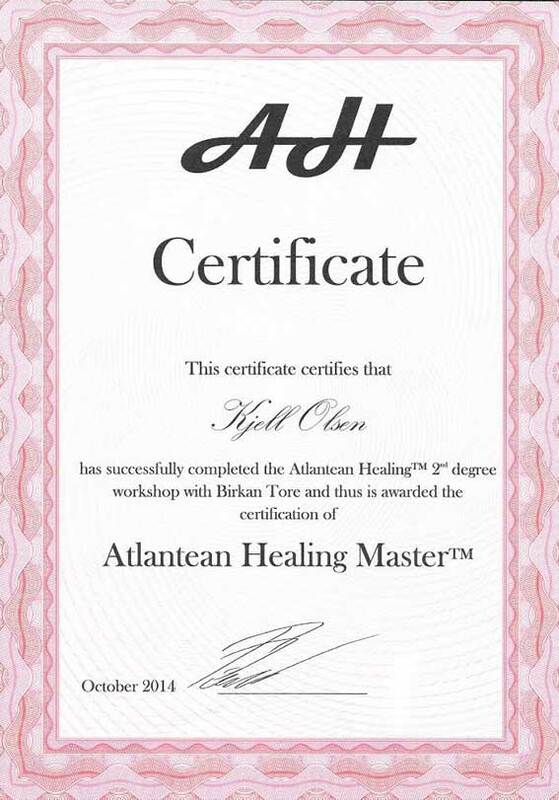 With assistance from different teachers and mentors, Kjell has developed a broad set of resources for helping his clients. Kjell is an excellent listener for those who have a need to talk from the heart and conveys his intuition in a warm, committed and determined manner. 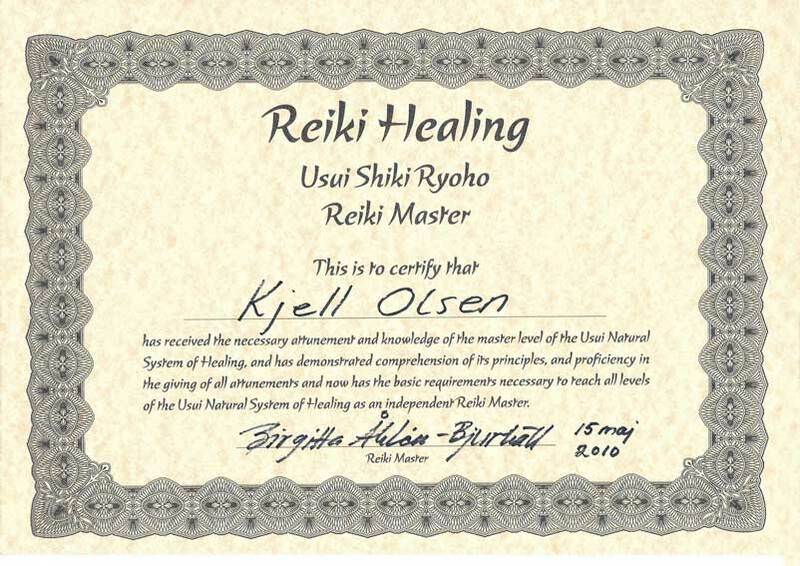 In addition to all treatments, Kjell conducts all our workshops in Reiki healing and offers the life changing Mentoring Program. All sessions with Kjell are strictly confidential.